I think that the intentions of Martin Luther were not mistaken. He was a reformer. Perhaps some methods were not correct. 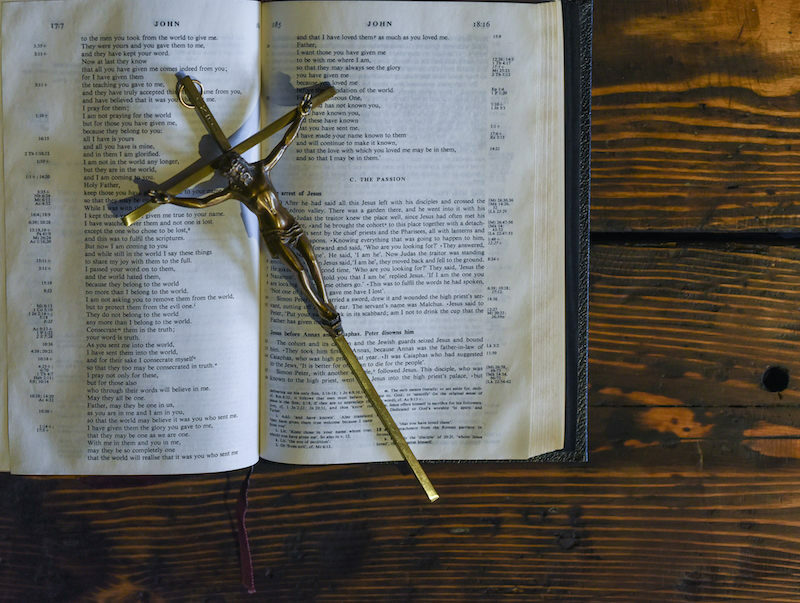 But in that time, if we read the story of the pastor, a German Lutheran who then converted when he saw reality—he became Catholic—in that time, the Church was not exactly a model to imitate. There was corruption in the Church, there was worldliness, attachment to money, to power . . . and this he protested. . . . And today Lutherans and Catholics, Protestants, all of us agree on the doctrine of justification. On this point, which is very important, he did not err. He made a medicine for the Church. Instead of vilifying Luther as the perpetrator of a pernicious poison, Francis affirms him as a truly Catholic pastor who confronted ecclesial corruption. And Francis says he did this by administering medicine for the church—ultimately, the doctrine of justification by faith alone. What Leo X damned as poison, Francis has praised as medicine. So what exactly was Luther’s medicine, and do we still need it? We hold that justification exists by faith alone. This saying is proved by all those places of Scripture which teach that we are justified freely, as well as those that affirm that justification comes without works and also those that draw an antithesis between grace and works. I say that all these places truly prove that we are justified by faith only, even if the word “only” is not read in the Scriptures; but that is not of much weight, since its signification is derived from them by necessity. This is the distinctive medicine of Luther’s Reformation: Scripture as our supreme authority in Christ, and faith as the only means by which one appropriates God’s acceptance. Luther was not the lone Catholic leader who prescribed this remedy. Numerous prelates of the 16th century—including Cardinals Gasparo Contarini, Reginald Pole, and Girolamo Seripando—shared Luther’s conviction that Scripture grounds justification in the imputation of Christ’s righteousness. But the Council of Trent’s Decree on Justification shut the door when it declared this doctrine anathema. 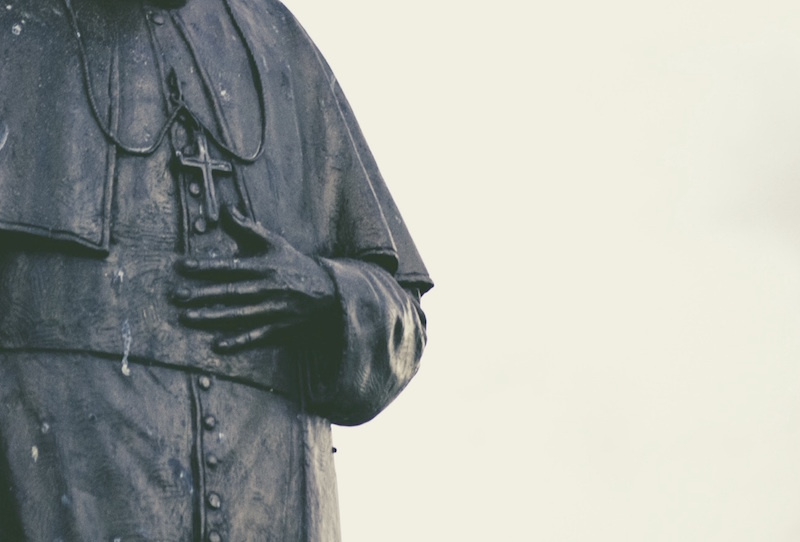 Despite the declaration’s claim of consensus, however, it acknowledges ongoing differences between Lutherans and Catholics on seven key issues connected to justification—thus it’s called a “joint declaration,” not a common confession of faith. Yet it describes them not as bona fide doctrinal differences but as discrepancies “of language, theological elaboration, and emphasis,” calling them “acceptable” (rather than targets of anathematizing canons). The late Avery Cardinal Dulles regarded the term “acceptable” as poorly chosen and preferred “tolerable.” For non-Lutheran Protestants, however, who do not embrace baptismal regeneration (the impartation of Christian life through the sacrament of baptism), yawning gaps remain, and shared understanding is comparatively modest. What will Pope Francis say about Luther’s gospel this morning when he visits Lund, Sweden? We will learn soon enough. Some fear it will become a historiographical coup d'état in which the Protestant Reformation is pronounced over without an honest consideration of evangelical doctrine. Perhaps we should pray in the meantime that the pontiff would recognize the essence of Christian unity, not in his Petrine office but by the medicine of the German Reformer. What does Luther teach us about grace? What If Pope Francis Isn’t Catholic?